Obesity, nutrition, energetics, aging, longevity, statistical methods, research rigor. 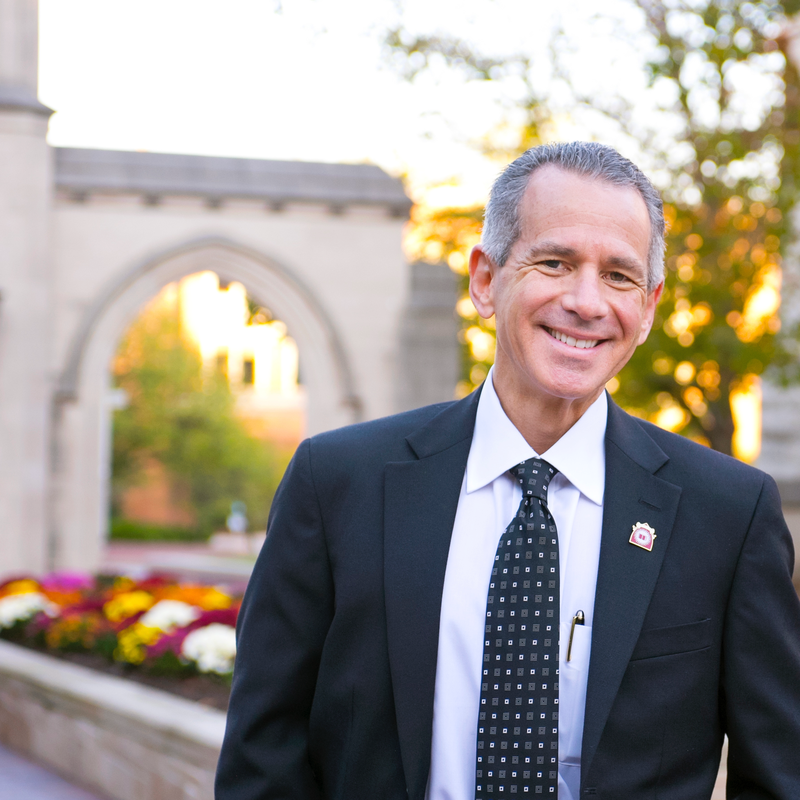 David B. Allison, dean and Distinguished Professor at the Indiana University School of Public Health-Bloomington, is an elected member of the National Academy of Medicine of the National Academies. He received his Ph.D. from Hofstra University. He completed a post-doctoral fellowship at Johns Hopkins University and held a faculty position at the NIH-funded New York Obesity Research Center at Columbia University until 2001. After that, he spent 17 years at the University of Alabama at Birmingham, serving as distinguished professor and director of the NIH-funded Nutrition Obesity Research Center.